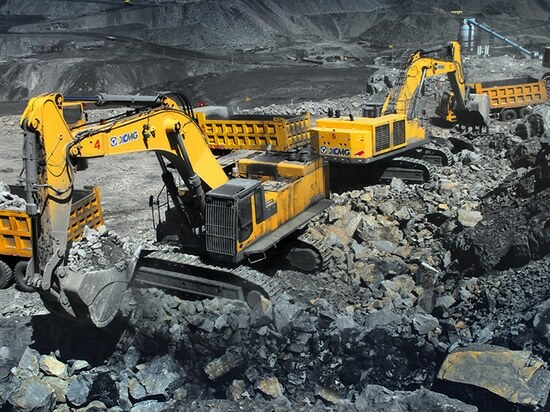 Is the home of the world's largest open-pit coal mine in Inner Mongolia, in the province xilingol league area map of xiwuqi east 86 kilometers, is one of the top ten coal in Inner Mongolia white tone super-large open-pit coal mine, for during the twelfth five-year national key development of coal resources. 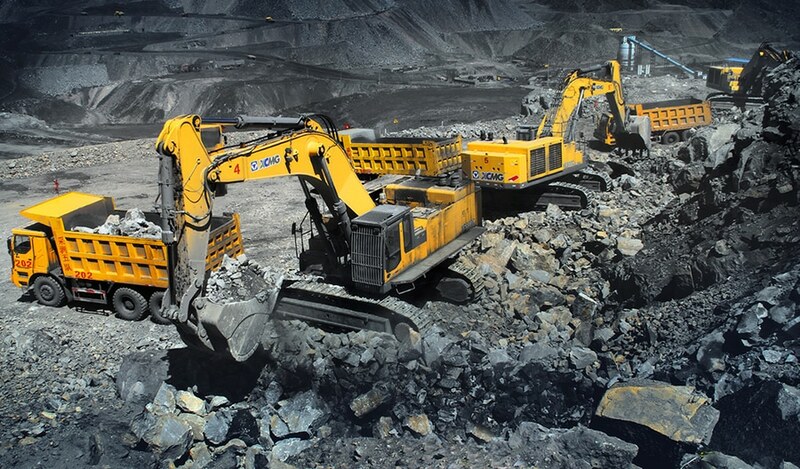 In the endless dark brown mining area, XE370C XE370C and XE470C hydraulic excavators wielded iron and steel arms to help extract precious mineral resources. 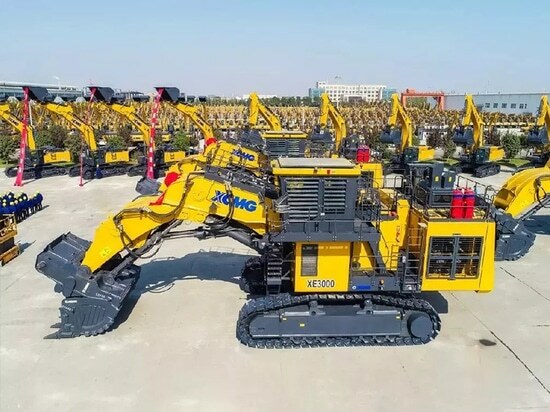 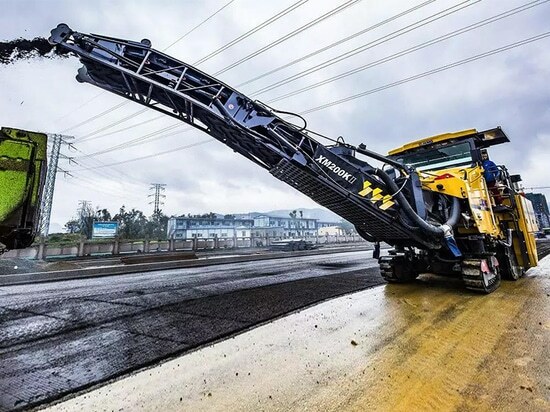 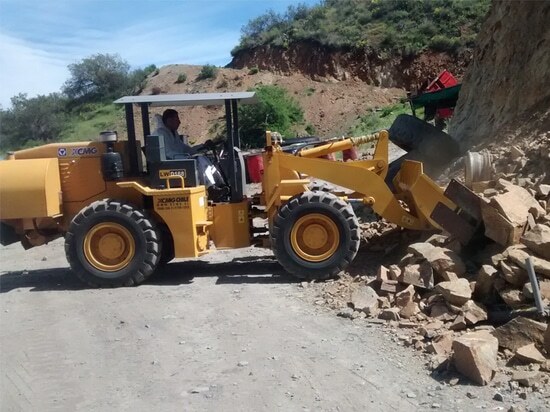 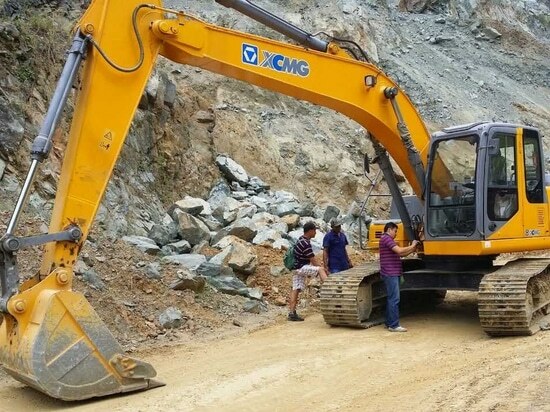 In the past two years, xugong continuously introduce meet the demand of mining operation of large and medium-sized mining hydraulic excavators, constantly improve product reliability and durability, fuel consumption and steadily reduce the failure rate, wins the favor of the height of the mining area customers, with excellent performance is active in the mining area of Inner Mongolia.